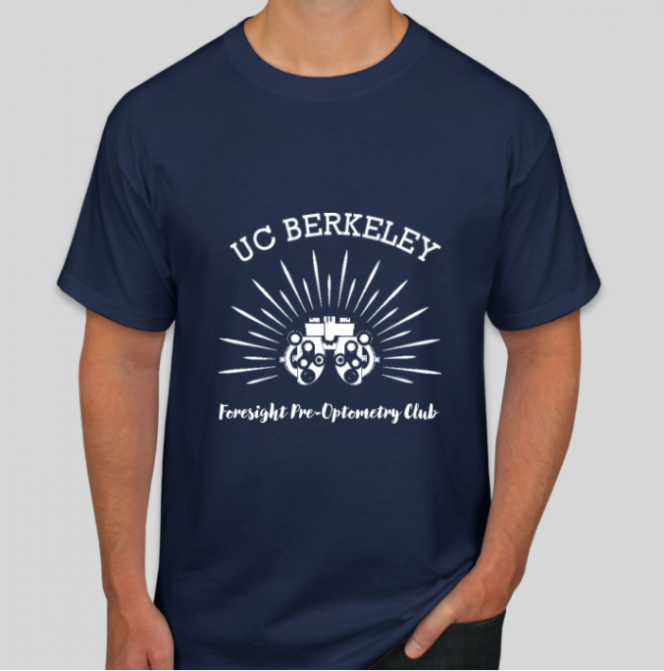 We are a student-run organization that seeks to unite UC Berkeley students and individuals around the area who are interested in pursuing a career in the field of optometry. Can’t see the calendar? Want to bookmark our calendar? Click here! Interested in joining our Pre-Optometry Community? Email us at foresight.president@gmail.com for more information! Also, sign up for our weekly newsletter with important announcements, event information, and job opportunities HERE. 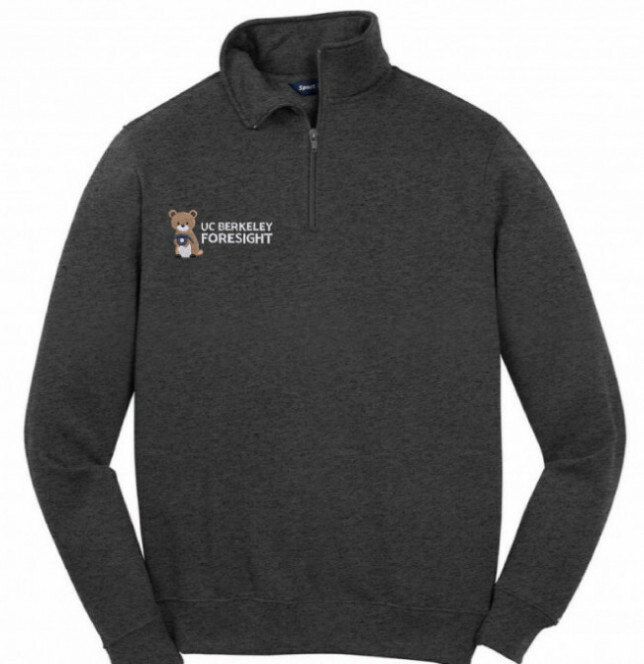 CONTACT AN OFFICER IF YOU WOULD LIKE TO PURCHASE! See our opportunities page for current openings in private offices, research labs, clinics, and more! The OptomCAS portal now opens June 29th instead of July 1st.